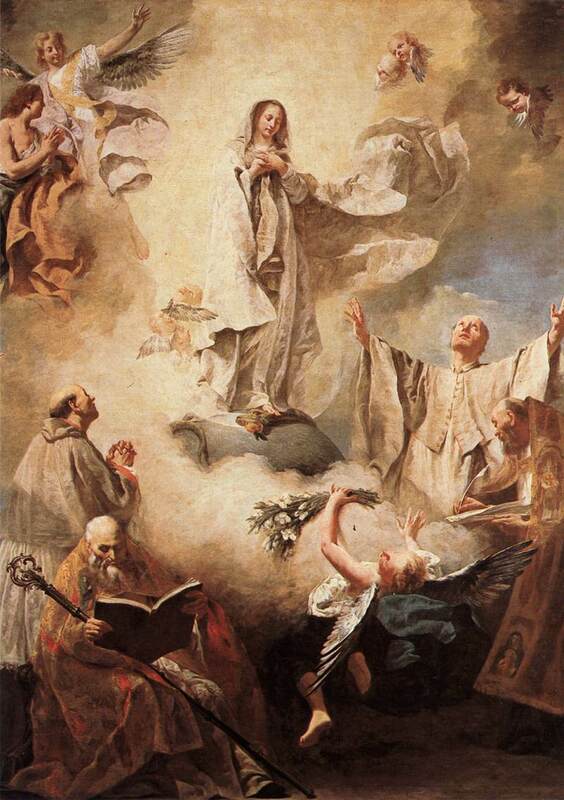 The most blessed Virgin Mary, rightly proclaimed the Queen of Heaven, by a singular privilege merited to be distinguished above all others, that without a man, she might bear the Son of the living God by the work of the Holy Spirit; because with no example of any one before Her, She vowed Her most perfect virginity to God. And it is clear that this was accepted by Him in such wise that what She vowed remained, and She became a mother, which She had not been. And because there shone forth in Her the splendor of all virtues, and the beauty of all graces, in Her there shines forth also most worthily and excellently the fullness of all praise and glory.